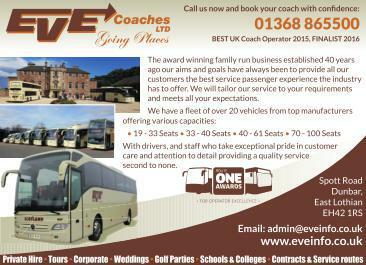 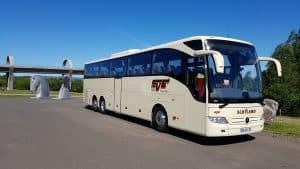 can provide a complete service from any airport or hotel including transfers,excursions and all luxury coach travel tailored to your requirements. 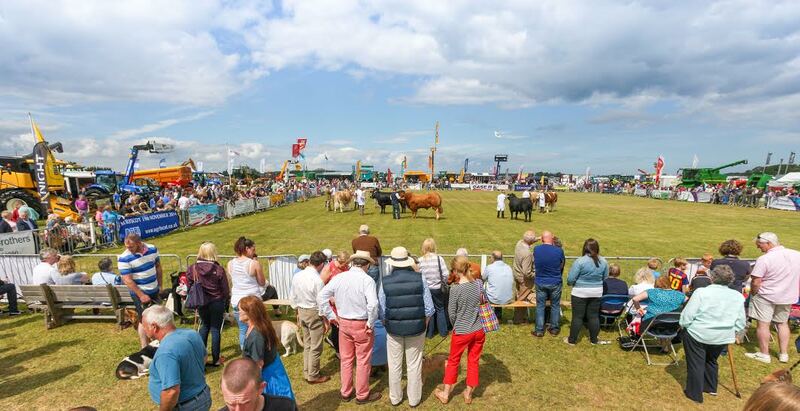 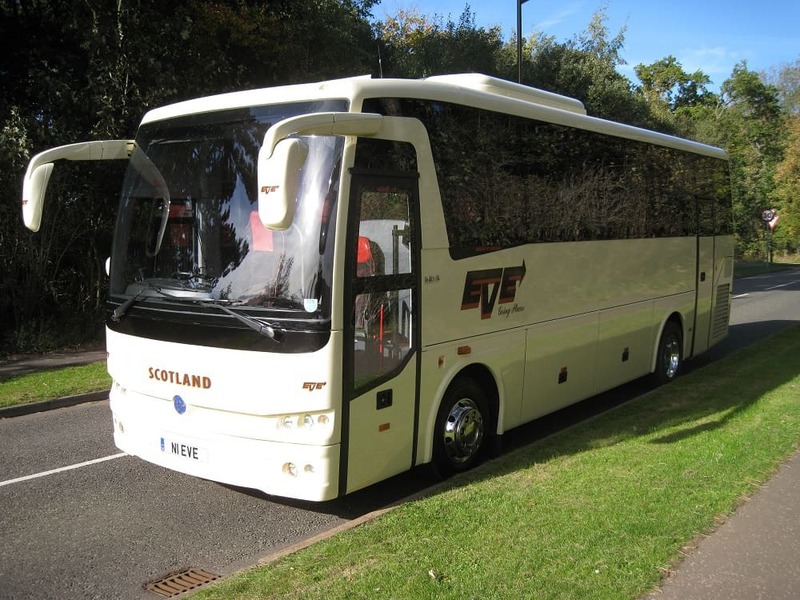 As part of our complete service we can also arrange hotel accommodation, ferry crossings, meals and theatre tickets to take the hassle away from you – the organiser. 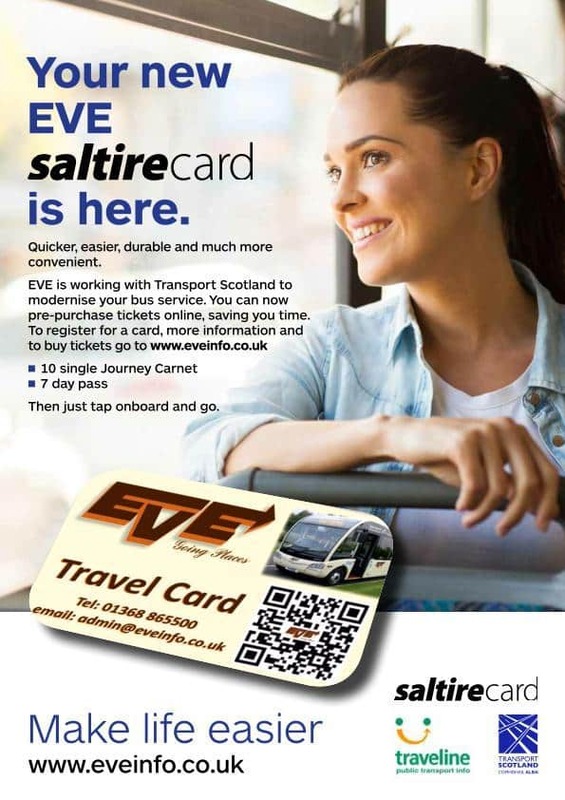 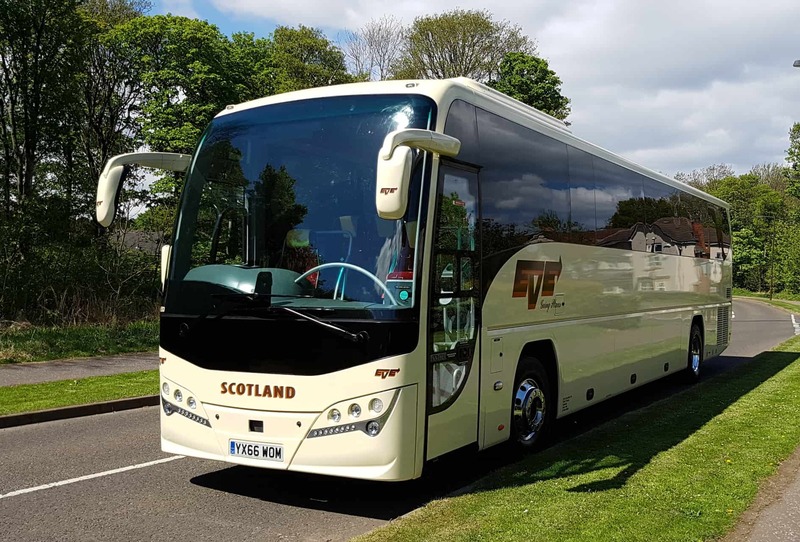 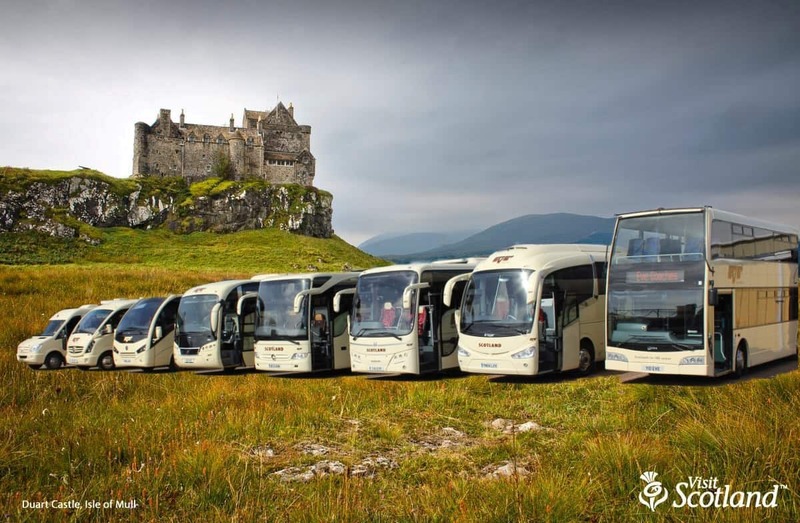 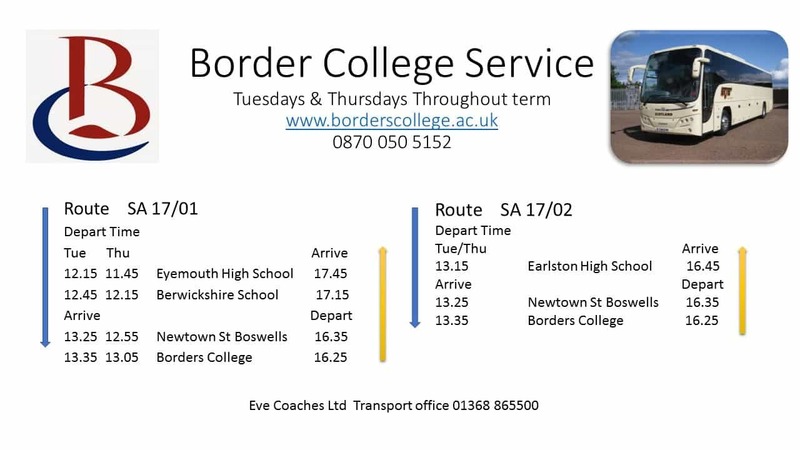 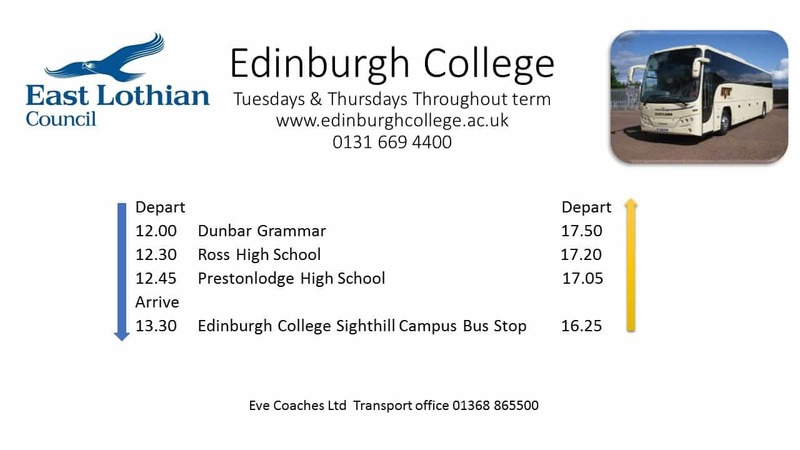 Come and visit a beautiful Scotland and let us take you to some of the worlds most historic cities and buildings, and enjoy the most beautiful scenery on the way in our comfortable and luxurious coaches..
We guarantee all our coaches are of a good standard and suitable for your occasion and transfers.